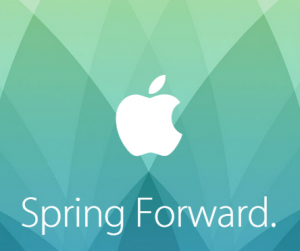 Tomorrow, June 8th, sees the start of Apple’s annual developers conference in California. As has become traditional, the keynote speaker will be the Apple CEO, where he’ll be expected to announce new products, OS versions and discuss the direction Apple are heading in over the next 12 months. While the WWDC keynote is always a big event in the Apple calendar, I feel this one in particular could be a big one, so what do we foresee in our WWDC 2015 preview? Having got the Watch release out of the way, the focus of the keynote is likely to be (as perceived by many industry specialists) the announcement of Apple’s music streaming product (think Spotify), and hopefully the rollout of some of Apple’s recent services to other countries (Apple Pay in the UK would be awesome).We should also see previews of iOS9 and the next version of OS X for the Mac. The streaming service is part of Apple’s strategy to renew it’s music services, with iTunes beginning to look a little tired of late and other streaming services taking over for many users. Hopefully the new service will start later in June, and will include the UK in its initial user base unlike the previous iTunes Radio service. Chances are that, unlike Spotify, there will be no free service but I expect a better implementation from Apple. I’ve been testing Spotify a lot recently, and while there’s a good choice of music in their system, I have found that it’s not as user friendly as most Apple services. No doubt they will be reviewing that at the moment and I expect them to bring out updates later in the year. While much of the recent Apple announcement was focused on the Watch, there was something else that piqued my interest in the form of a new Macbook. I don’t want to dwell on specs, USB-C and all the other miscellaneous criticisms much of the tech press have focussed on (except to say that I think there’s a large number of my clients for whom this laptop would be absolutely perfect – not everyone needs the connectivity that seems to be missing on the new Macbook), but I was particularly curious about the new Force Touch trackpad that features on the new model, and that I expect will be slowly rolling out across the rest of the range. So what’s Force Touch? It’s Apple’s name for Haptic Feedback technology – which is electronic feedback that simulates physical interaction. 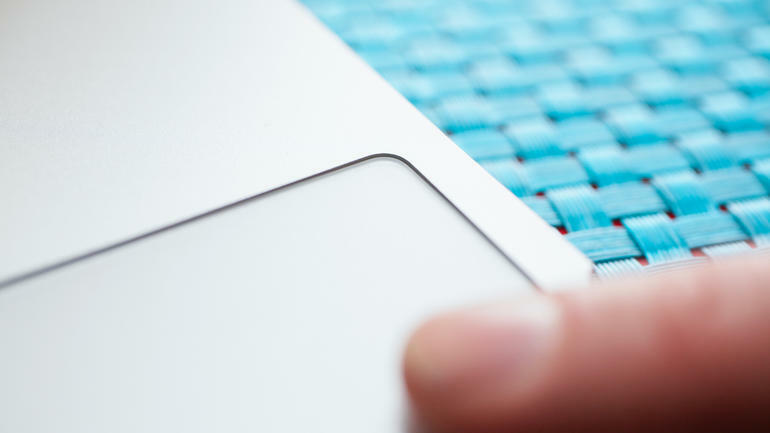 In this case, the trackpad is no longer a movable button – it’s now just a solid glass plane that senses the user’s force against it, and reacts accordingly. What’s extremely clever is that by using vibration devices under the glass, the device ‘feels’ like you clicked it. The advantage of this is that the whole trackpad is now ‘clickable’ (but it doesn’t click at all of course).That’s the theory, and it sounded great, but I was really curious as to how it worked in practice. So I took a trip to my local Apple store to check it out. Today may be the day that Apple finally release full details about the Apple Watch; when it’ll be available, how much it’ll cost etc. With that in mind, I thought I’d put down in writing my thoughts about buying this first generation product. Disclaimer: I have no inside knowledge of today’s Apple Event, and because of that I won’t be speculating (any more than I have in the opening paragraph) on it’s contents. This is a first generation device, and despite Apple’s undoubted design expertise, like all ‘first attempts’ it’s undoubtedly not going to be the finished article. Think of the first generation of iPhone (no 3G, no apps), and iPad (bulkier, heavier, slower, no camera) and you get an appreciation of how far these devices have come in their subsequent iterations. But that’s not the only improvements that have come through time. When the iPhone and iPad were first released, nobody knew what they could do, and many of the fantastic apps that are available now hadn’t even been conceived, let alone developed, used and improved. If you didn’t know by now that Apple has an event lined up for tomorrow evening (6pm UK time), where have you been these past few weeks? The rumour mill has been rife, the component leaks plentiful and for the first time in a couple of years my interest is very much piqued. 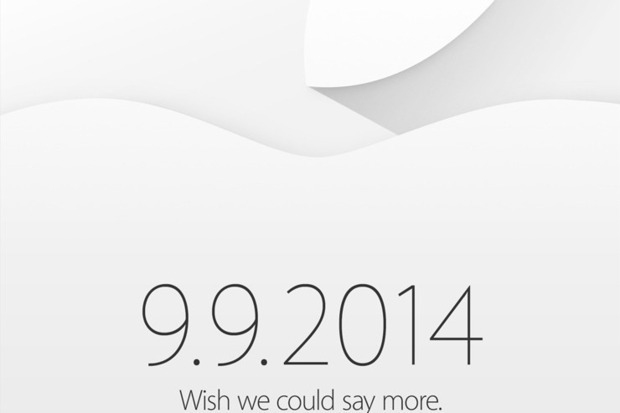 During my time in the Apple market, I’ve seen some spectacular launches; iPod, iPhone, iPad being the obvious ones. And they’ve all had an air of something special leading up to the announcement. Sure, all Apple events are touted as being special, but every couple of years you feel they have something major, and groundbreaking to put out to the world. We felt it with the iPod (not the first disk based audio player, but the word iPod became ubiquitous, like Hoover and vaccum cleaners, to the devices function), the iPhone (not the first “smartphone”, but it sure as heck was the first that grabbed the public’s attention and grew the trend towards smart and away from feature phones), and the iPad (not the first tablet – are you seeing a pattern here?). And there’s definitely that feel in the air this time. Everyone knew there was a phone coming, and a tablet when they were finally launched, but despite all the talk nobody had really made accurate predictions of what Apple would offer. In the same way, we’ve been hearing of the Apple TV (not convinced the time is right for that now) and iWatch for the past couple of years, so maybe this the time for Apple to release something new onto the world.